This year sees The Walt Disney Company celebrate the milestone anniversary year since Mickey Mouse’s big-screen debut in Steamboat Willie on November 18th 1928. Mickey will make special appearances around the world as part of his trip, which will be documented on Disney’s Mickey Mouse Facebook page. 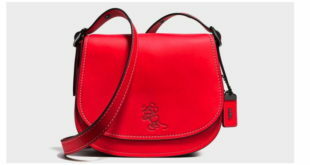 Dubbed Disney x Coach, the limited edition range has been developed to mark Coach’s 75th anniversary. The initiative will launch a series of educational apps featuring popular Disney characters as well as a range of tie-in products and toys. 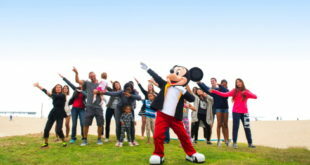 The 10 Minute Shake Up campaign will use popular Disney characters alongside the Change4Life animations, to encourage kids to engage with 10 minute bursts of exercise. New limited edition line of apparel and accessories inspired by vintage designs.